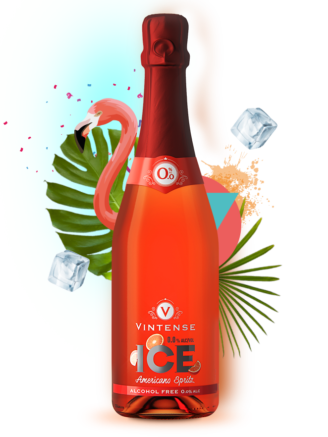 Being a high-level sportsman, can I drink Vintense? Yes, absolutely, and for several reasons. 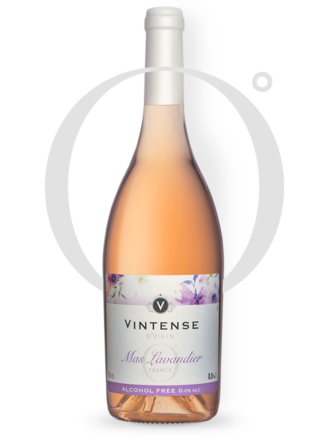 First of all, Vintense has an almost zero sulphite content and contains antioxidants that regulate the blood pressure. 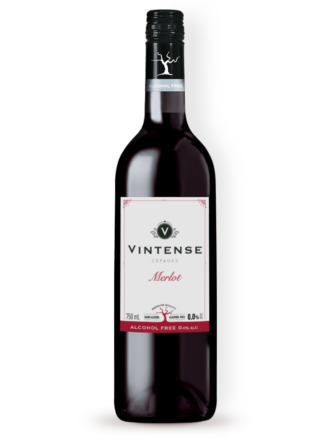 Additionally, Vintense is very low in calories. 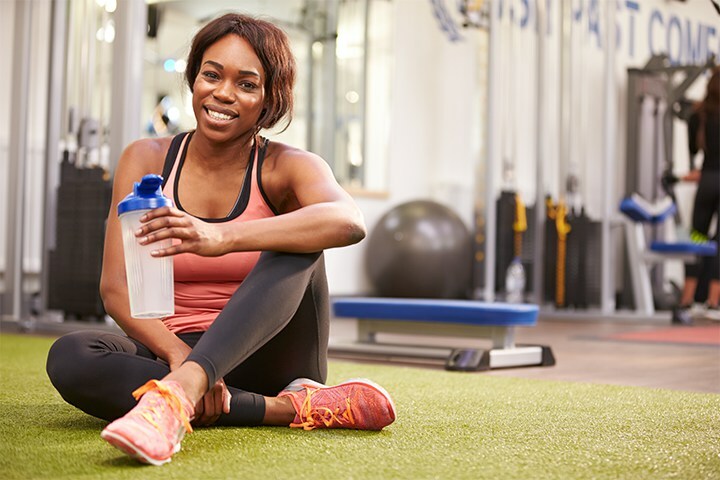 A glass only contains 25 Kcal, much less than most soft drinks and wines or alcoholic drinks. 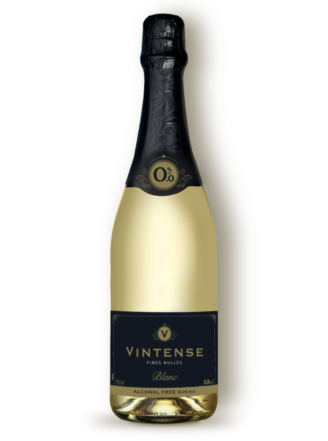 Finally, Vintense 0% Alc. is a totally de-alcoholised wine enabling you to combine your social life with high performance.